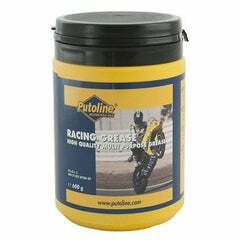 Click here to be notified by email when Granville Spray Grease & Lubricant becomes available. 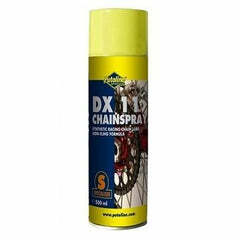 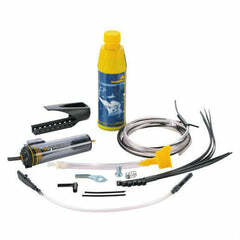 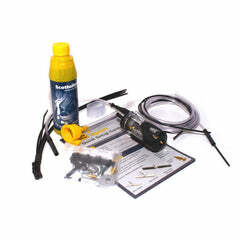 Granville Spray Grease & Chain Lubricant penetrates and lubricates cables, linkages, hinges & locks. 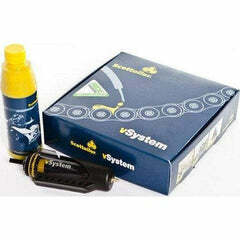 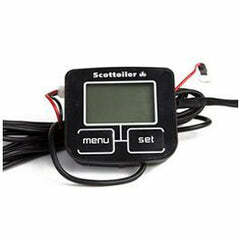 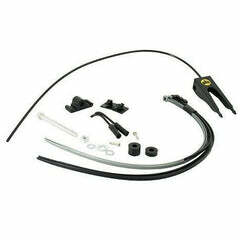 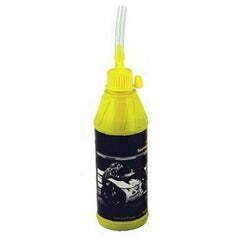 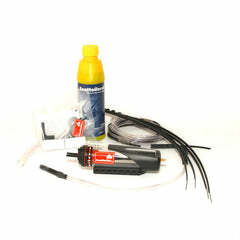 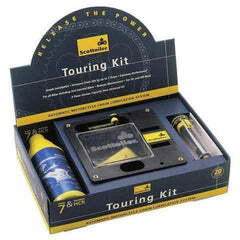 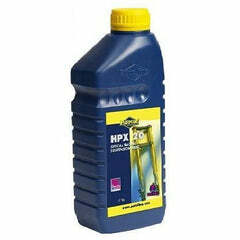 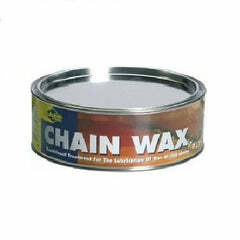 It has excellent anti-fling properties making it ideally suited for motorcycle chains. 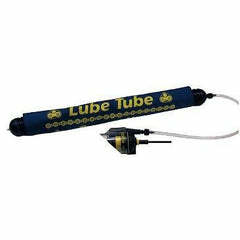 NB This product contains a small amount of silicone. 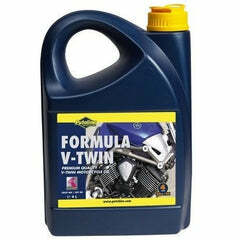 Granville are a well-established and respected British manufacturer of motor oils, useful chemicals and workshop disposables. 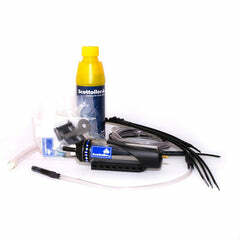 Their range carries everything you need to get your engine going and keep it going, despite even blown gaskets.